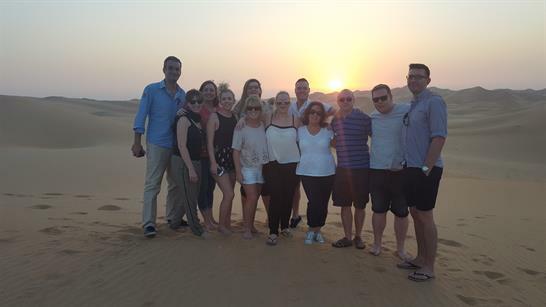 See pictures from the Pure Arabia DMC and Viceroy's familiarisation trip to Abu Dhabi, which took place last week. The trip took place from 4-7 November, with agencies including Activate Events, Corporate Innovations, In2Events, Rapiergroup, The Event Business, and Blue Line Events in attendance. 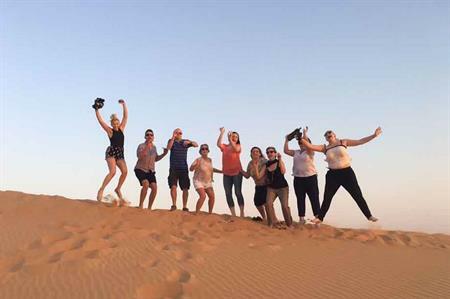 The trip was part-hosted by TCA Abu Dhabi, The DMC Advantage and Pure Arabia DMC, Viceroy Hotels & Resorts, as well as Etihad Airways, who put together an exciting itinerary to showcase the destination's C&I highlights. 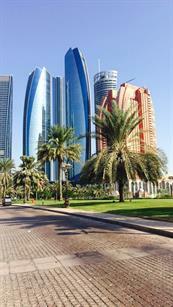 Delegates enjoyed a stay at the five-star Yas Viceroy Abu Dhabi Hotel, with a trip to its roof top bar for cocktails. 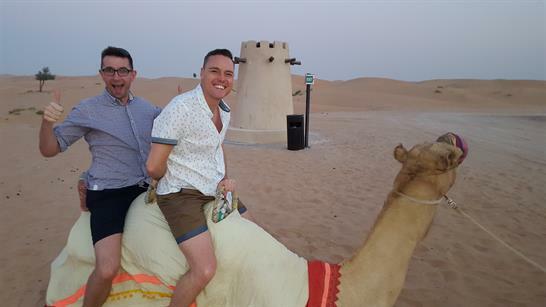 Other activities included lunch at the famous Emirates Palace, a yellow speedboat tour of Abu Dhabi, an adventure to the Abu Dhabi desert and a trip to the remarkable Sheikh Zayed Grand Mosque.